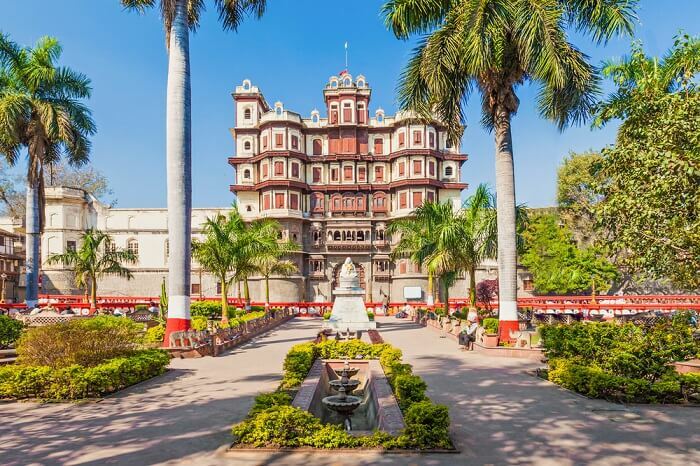 There are a whole lot of exciting things to do in Indore that will keep your itinerary packed and leave you totally satisfied. The city today is one of the most exciting places to visit with its long history, terrific cuisine and outdoor adventures. Check out these 15 must-dos during your time here. 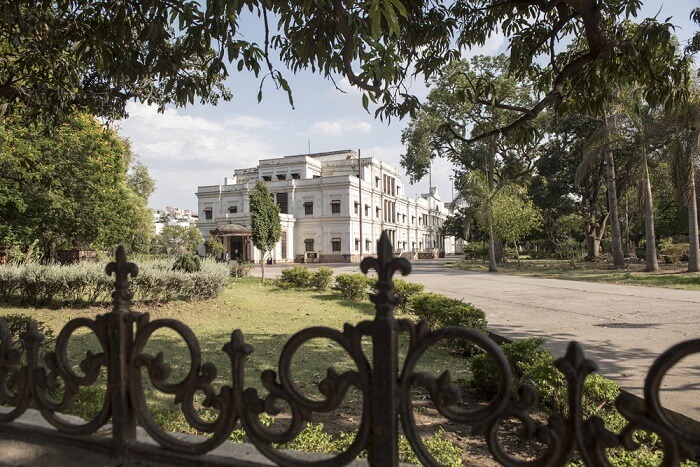 The first on our list of fun things to do in Indore is to visit the Lal Bagh Palace. Once the home of members of the Holkar dynasty, the stately 19th century building features a blend of European architectural styles. The gates are an imitation of those at Buckingham Palace. The three-storey structure houses a large collection of coins dating back to the Mughal period and boasts a ballroom with a spring-mounted wooden floor among many other attractions. 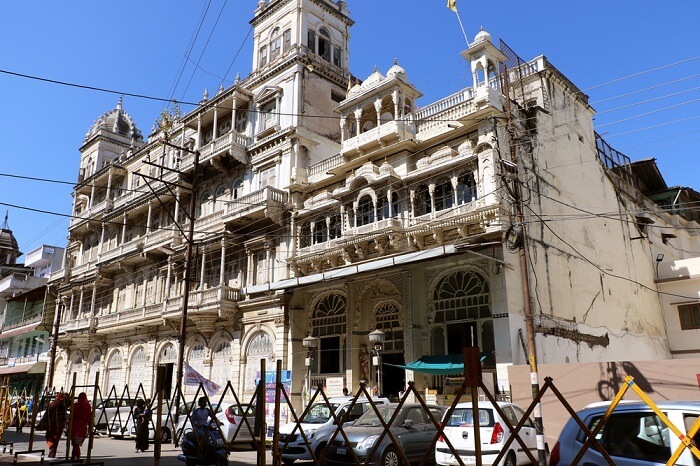 A few kilometers from Lal Bagh is Rajwada, another palace built by the Holkar dynasty. It’s located in Old Indore and stands out for being constructed out of stone and wood. The 18th-century structure features a mix of Maratha, European and Mughal architectural elements. Rajwada sustained fire damage thrice so that today, only the façade of the original palace remains. To the rear, there’s now a lovely garden with fountains and sculptures. 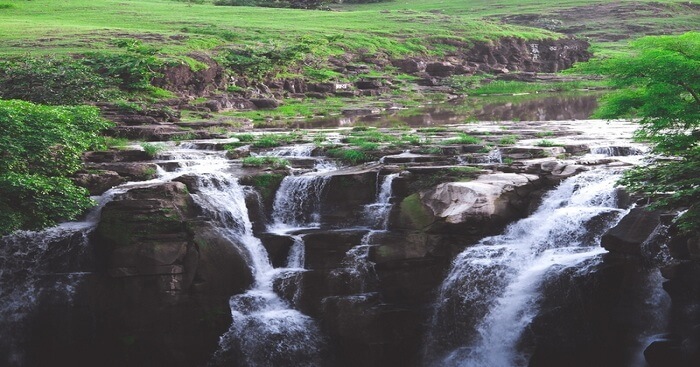 Next up on things to do in Indore Madhya Pradesh is a visit to Patalpani Waterfalls. The scenic locale is just the place for a hike and a picnic. 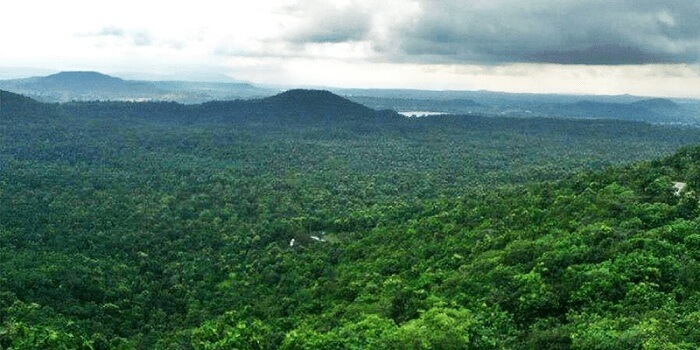 Try to go during the monsoon if you want to see it in all its glory. Be warned: Flash floods are common here during the season so you’ll have to sit a good distance away. Take along a camera to photograph the falls. It’s an unforgettable sight! If you’ve been to Madurai’s Meenakshi temple, you’ll notice a distinct resemblance in architecture with the Annapurna Temple in Indore. Four life-size sculptures of elephants grace the gates that lead into the temple complex. Inside, there are shrines to the goddess Annapurna as well as others including Hanuman, Shiva and Kalbhairav. The four vedas are also depicted in the complex. Your itinerary of things to do in Indore India has to include spending time at Pipliyapala Regional Park. The pretty green space is a welcome getaway from the noise. 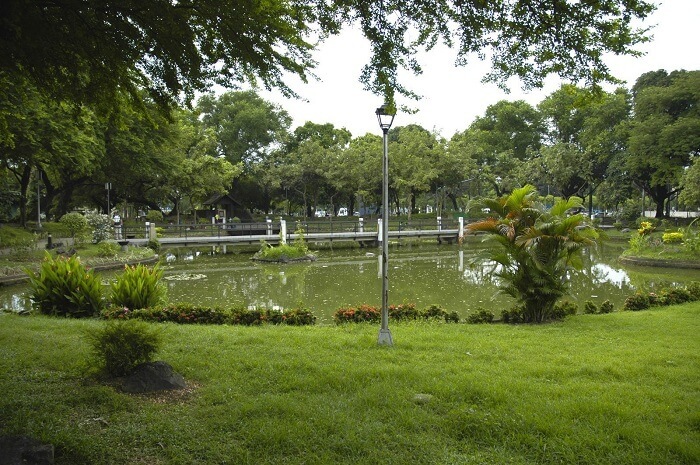 Bridges, fountains, canals and gardens create an idyllic oasis that adults and kids will love. You can also hire a boat to explore the waterway. 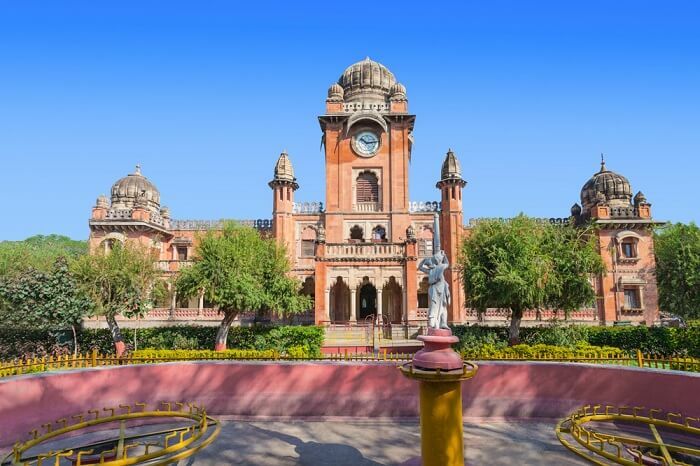 Grand, imposing and with an Indo-Gothic architectural style that harks back to the past, the Gandhi Town Hall is a historic landmark with wonderful gilded mouldings, frescoed ceilings and a clock tower that will leave you awestruck. Paying a visit is one of the top 10 things to do in Indore especially if you’re a first-time visitor. The hall is often used to host art and cultural exhibitions. If you’re lucky, you may be able to attend one! Eager for some pulse-racing action? 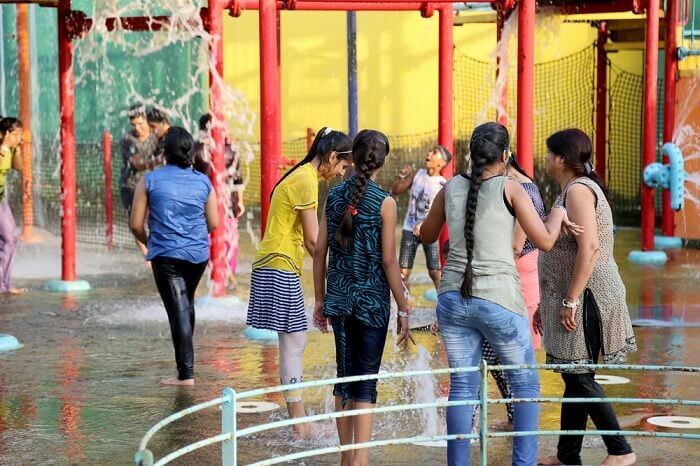 Head to Safari Activity Park where you’ll find no dearth of the best things to do in Indore, outdoor-adventure style! The adventure camp has numerous programs to choose from. 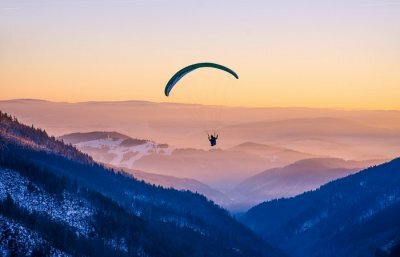 Activities like obstacle courses and climbing walls will have you pitting yourself against others while camping and stargazing let you spend quality time with friends and family. Spend a weekend here to thoroughly enjoy the adventures on offer! 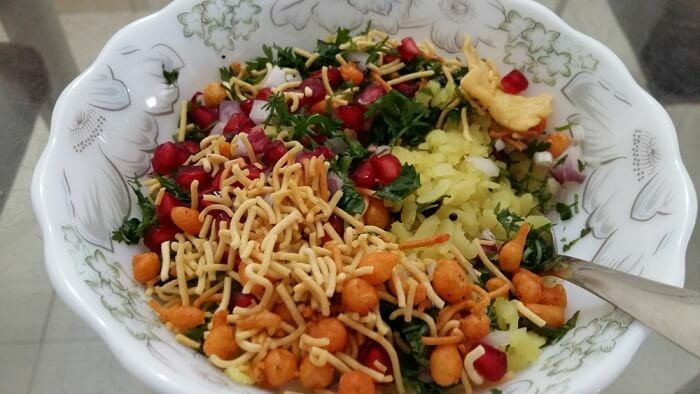 There’s no better example of Indore’s famous food scene than Sarafa Bazar where delicious goodies line the streets. The market stays open late, making exploring it one of the best things to do in Indore at night. Malpua, jaleba, pani puri, kanji vada – name it and you’ll find it! Although small, the Temple of Glass is a glorious sight to behold with fine ornamentation gracing glass panels and mosaics. 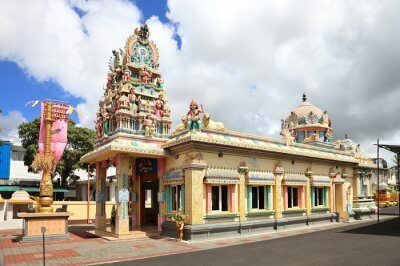 The Jain temple, built during the early 20th century, is one of several Kanch Mandirs in India and if you’ve never seen one, this is the perfect opportunity to. What better way is there to appreciate Indore’s natural landscape than with a hike to Janapav Kuti? 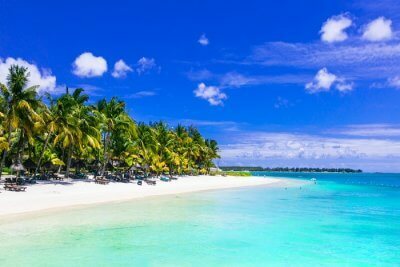 The view from here is incredibly scenic and is just the tonic to rejuvenate the mind. The mountain is about 45 kilometers from the city so if you’re looking for things to do near Indore, this is where you should start. 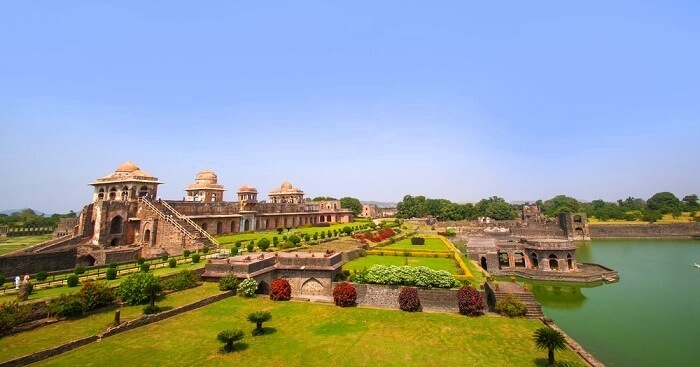 Less than 100 kilometers from Indore is another attraction, this time steeped in history. 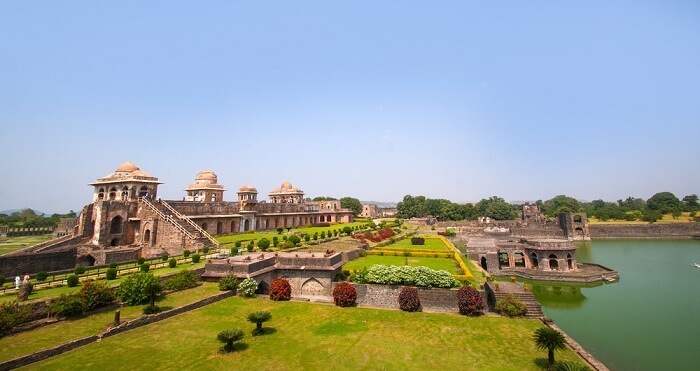 The ancient city of Mandu, located in Malwa, was a fortress town that today still encloses breathtaking temples, mosques and palaces. Notable among them are the Jahaz Mahal, Hindola Mahal, Hoshang Shah’s tomb and the darwazas. 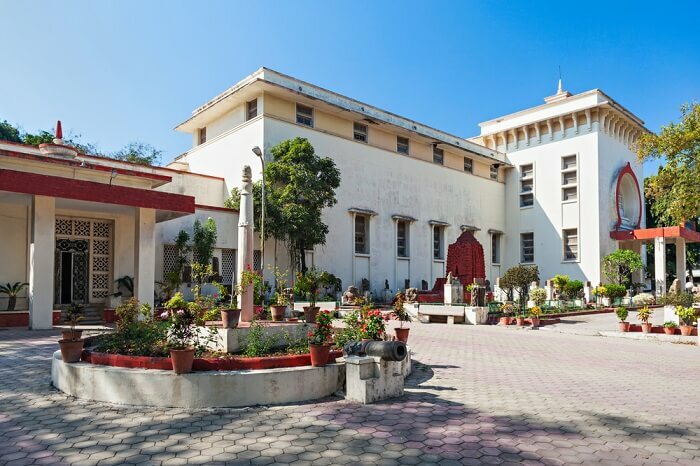 History buffs eager to learn about Madhya Pradesh and Indore’s history will have a great time at the Indore Museum. 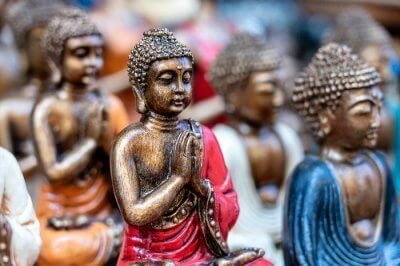 It houses a collection of Hindu and Jain sculptures dating back to pre-medieval and medieval times as well as ancient tools, coins and armor. 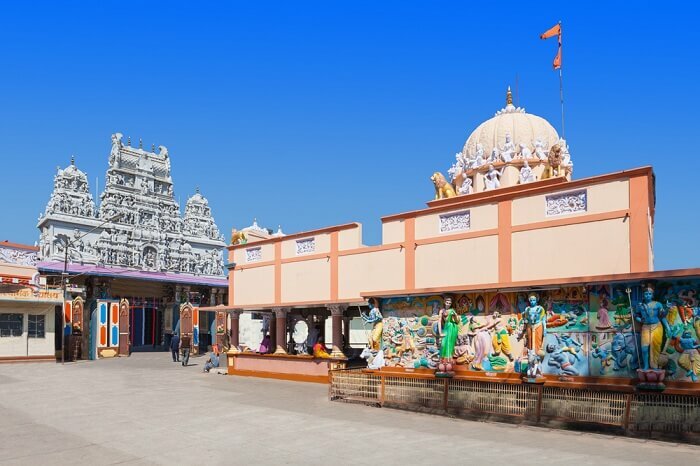 A few minutes’ drive from Indore airport is Gomatgiri, a sacred place for Jains that houses a 21-foot statue of Gomateshwara. 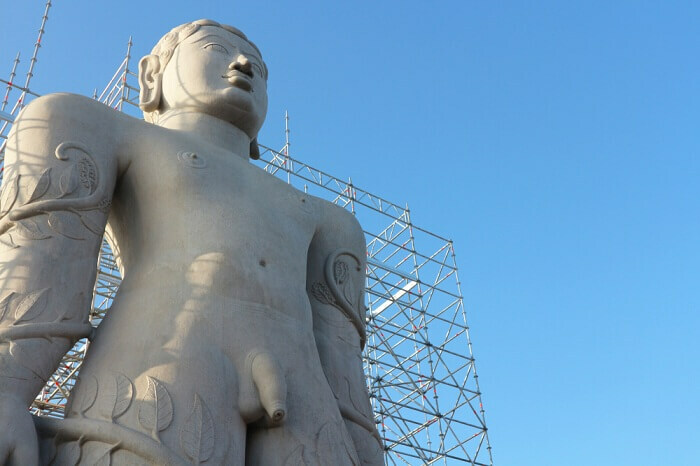 It’s believed to be a replica of the Bahubali statue located in Shravanabelagola. Gomatgiri also has 24 temples dedicated to the 24 tirthankaras. 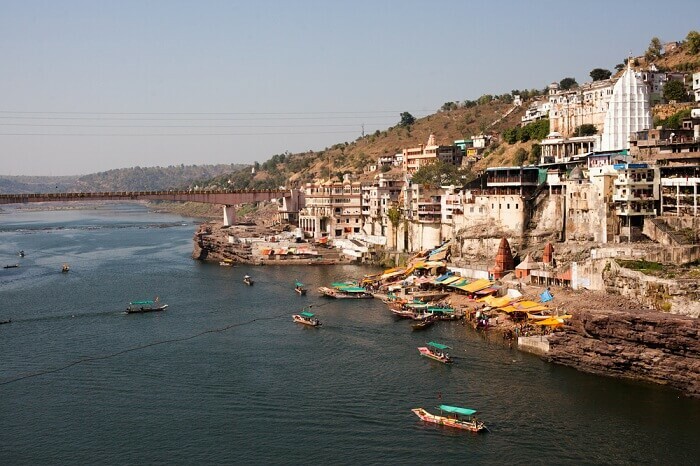 The Narmada River is home to the Omkareshwar Temple, one of 12 jyotirlinga shrines in the country. It’s located on Shivapuri that’s said to be shaped like the Om symbol. There are lodgings nearby if you want to stay the night otherwise you can make a day trip. 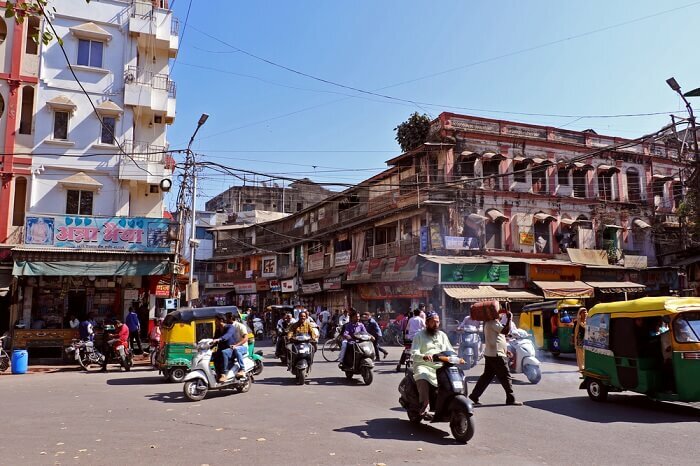 End your Indore things to do itinerary with shopping at Kothari Market. You’ll find a wealth of items ranging from clothing and electronics to knick-knacks and cosmetics. Haggle your way to the best bargains! 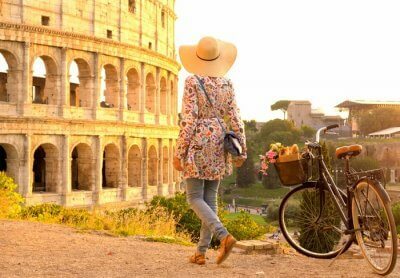 And if you still desire for more experiences, then be assured, the city won’t disappoint you.